Last Friday Lucas was invited* to a Lil Beatz class. 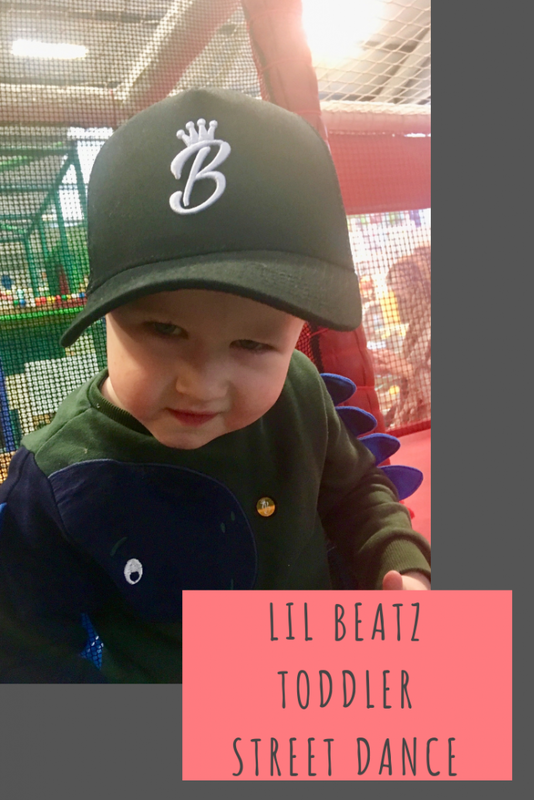 Lil Beatz classes run in Southport and Blackpool, although I can see expansion coming very soon! We attended the class at Jollies Barn which is in Mere Brow, close to Southport. 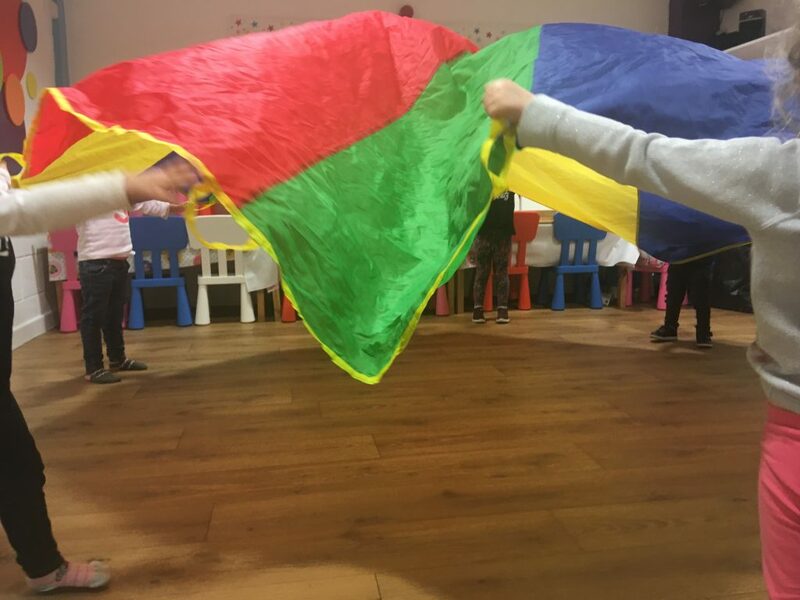 Jollies Barn is a soft play area so as well as getting the class, you can also play before and after the class included in the class price which is incredible value! 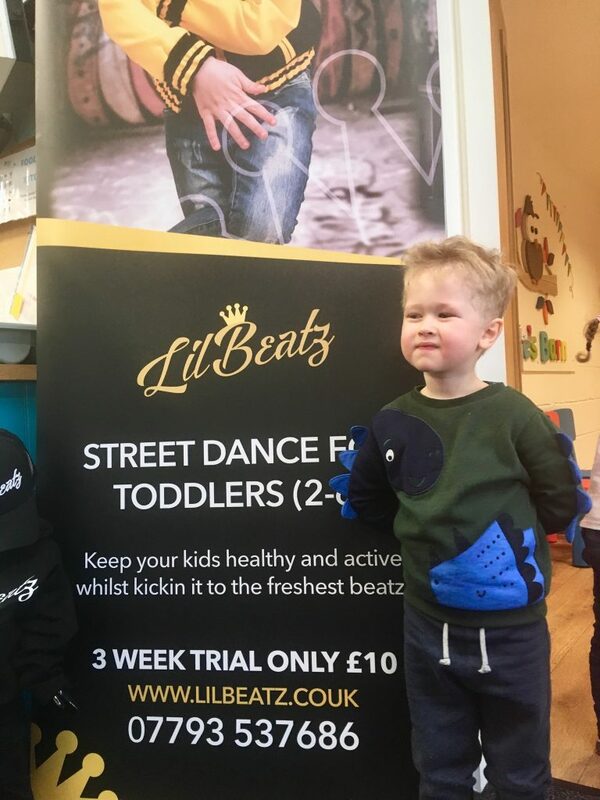 Lil Beatz are toddler dance classes with an urban twist. The children have fun busting moves to the freshest new sounds of Lil Beatz from Hip Hop to Reggae, Dancehall to RnB. The class Lucas attended was taught by Vicci who is also the founder and creative director of Lil Beatz. Vicci has been dancing since she was 2 years old and after18 years of classical training, she ventured into a new world of Hip Hop & Street dance, where she found her true passion. She travelled the world experiencing the new age of street and gaining more experience along the way. After teaching street dance for 11 years, she decided to set up toddler classes. They have separated the classes according to age, there is Lil Boppers for age 2-3, Lil Hip Hoppers for age 3-4 and Lil Top Rockers for age 4-6. I really like that they have done to so the children are all around the same ability and it’s a great chance to make some new friends. 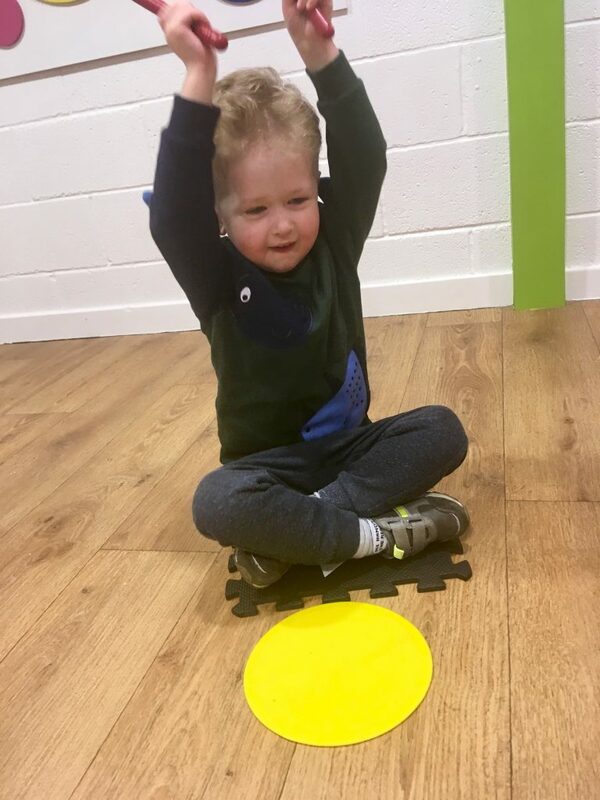 Lucas really enjoyed the class, the moves where easy for him to learn and the music made the children very enthusiastic. It was lovely to watch the children’s confidence grow throughout the class and at the end they were all given a sticker to say well done. This is a great idea, it’s fun and enjoyable without the added pressure of we have to do this. I think Imogen would love these if her love of music carries on for the next year. This looks so cool! Street dance lessons are so great for burning off energy – he looks like he really loved it! Oh what a fab little class! 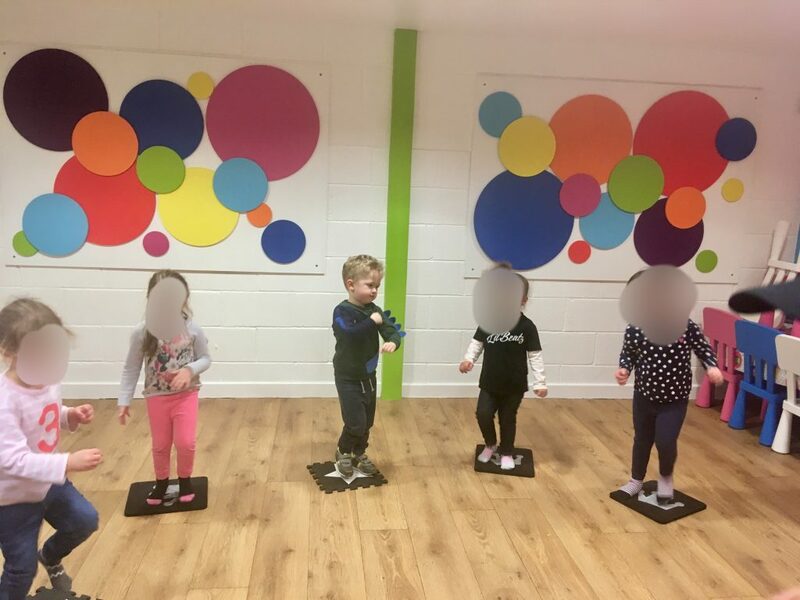 My kids have got well into their dance classes, its good to start young! This is such a great idea! It sounds like so much fun and a fab way to get children active whilst learning something new too! Now this is cool! My two are far too old now for these classes. but my 10 year old son bops his way around the house all the time … I wish he’d let me arrange a class for him to join! That sounds like do much fun. My son is starting to enjoy dancing around the house so I’m sure he’d e joy a class like this. Especially if everyone is doing the moves. This looks like a great exercise and stretch for the younglings, will have to give this class a try.